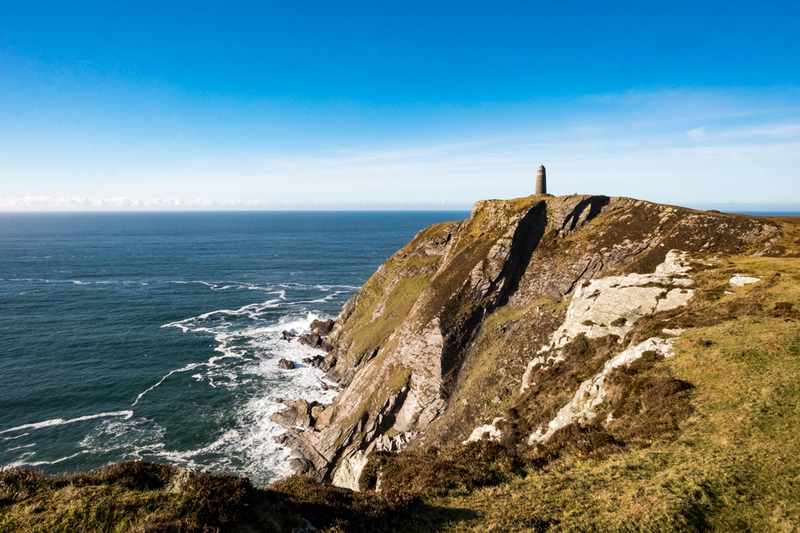 Following my recent trip to Islay I wanted to share my new blog post about our adventures with you. 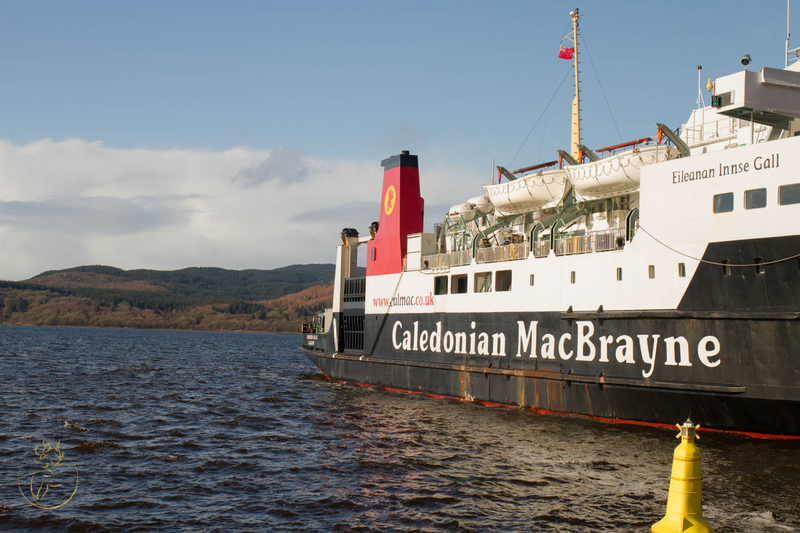 We discovered that this hebridean island is a gem and has so much more to offer than whisky. I'm going to return fire with a few pictures of my own, These were taken the 8th and 9th of December 2017. 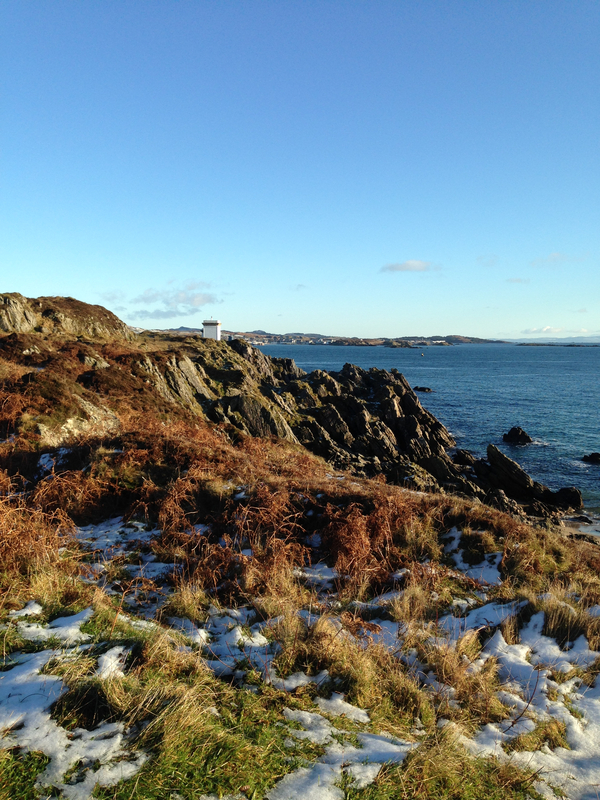 Outside of Bruchladdich on the 9 Dec.
View towards Kintyre and NI From the Lighthouse at Port ellen. 10Dec like almost 10AM. 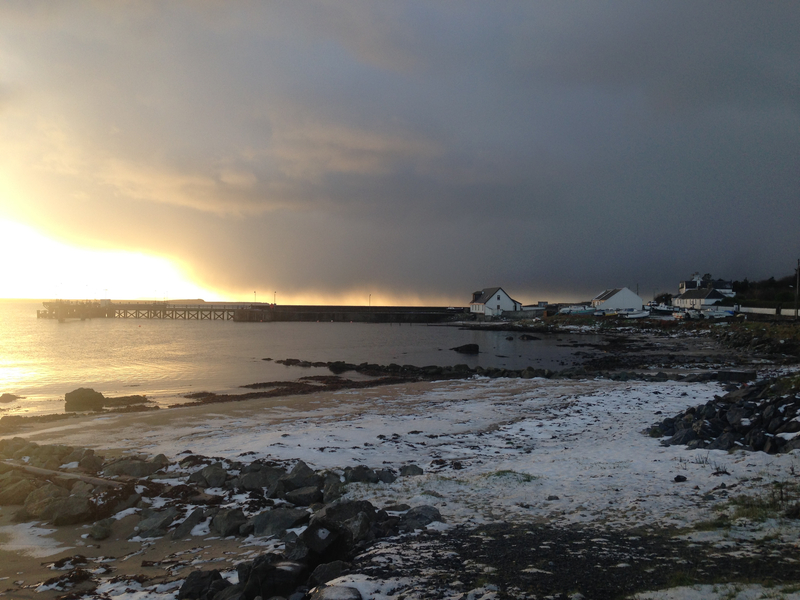 View back looking at port Ellen. 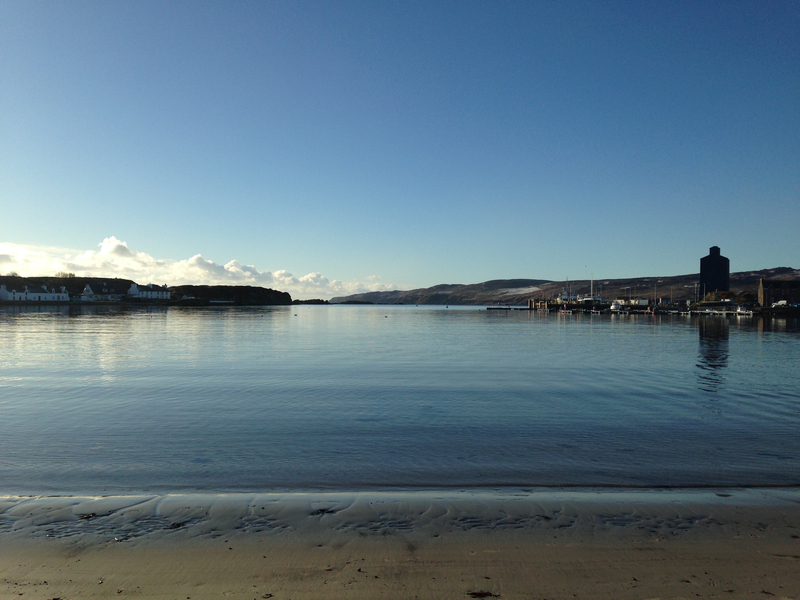 A look across Ledomas Bay from the center of port Ellen. Taken about noon. 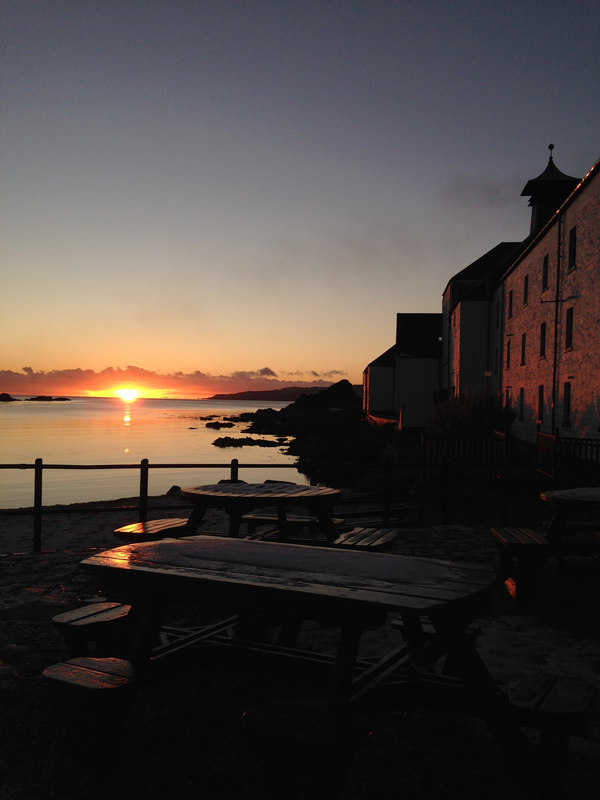 Laphroaig at sunset. 3:20 PM. @MoF @FullStopNextChapter lovely photos. 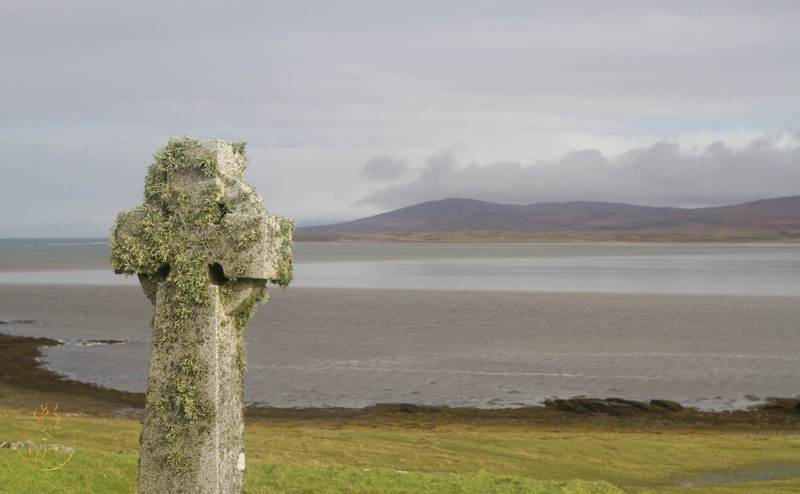 They make me long to return to Islay. 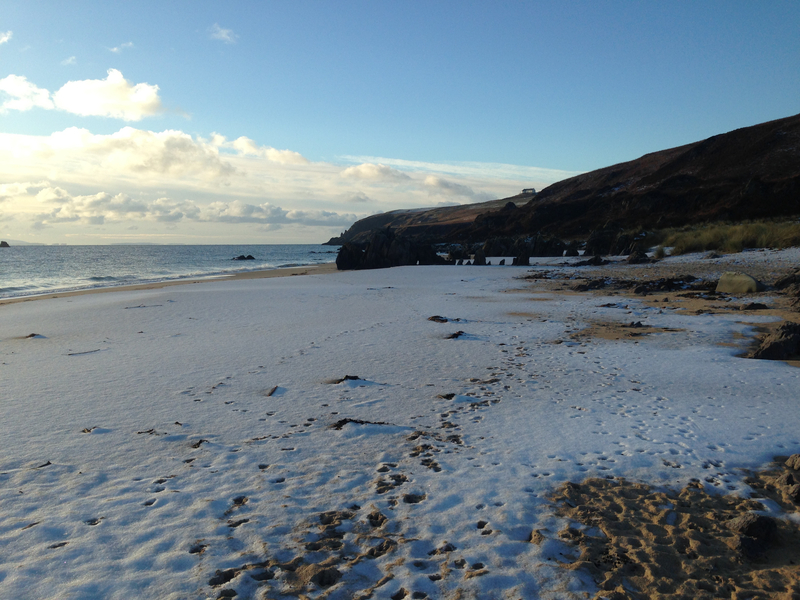 I hated whisky when I visited but loved the beaches, pretty villages, history and wildlife. Since my visit I’ve cultivated an appreciation of my national drink and ironically now love the peaty Islay malts. Also the short hop over to Jura takes you to another world. It’s incredible. I remember being blown away seeing huge herds of deer, and it was wonderful finally standing at the foot of those mountains that seem to make themselves visible for miles around. 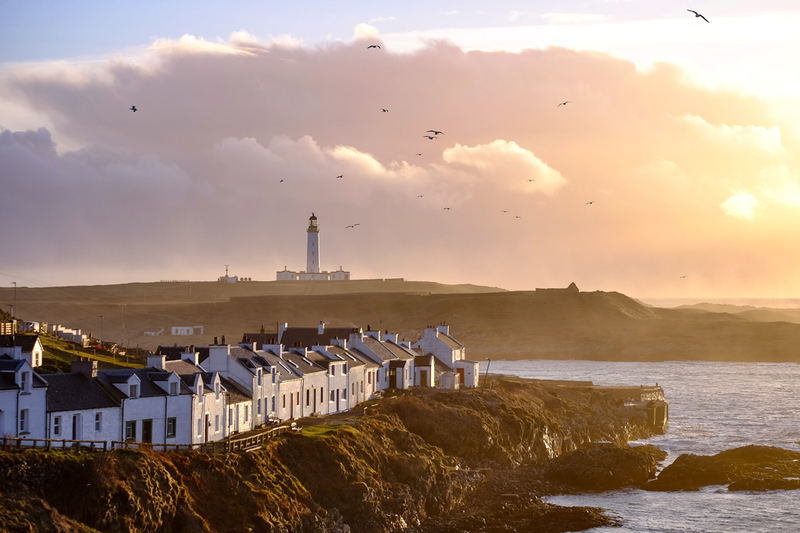 I visited Islay for a week as well recently - and found there was loads to do. 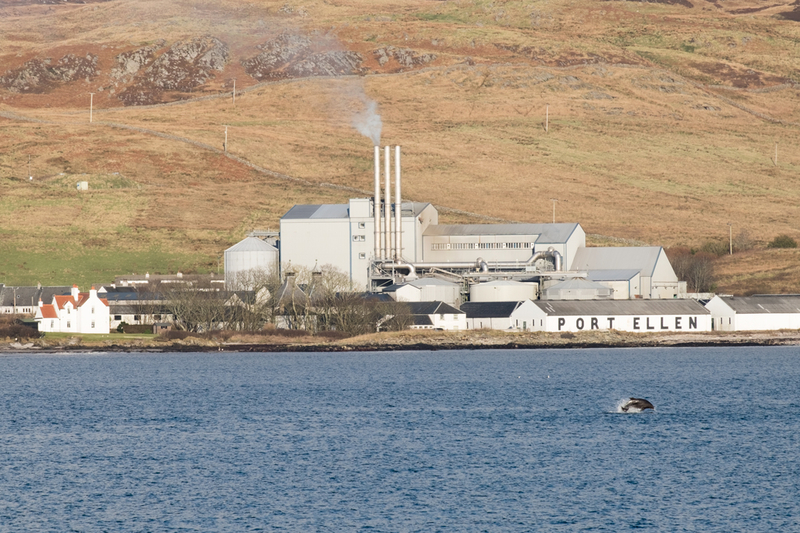 I loved the seals at Portnahaven and watching the dolphins at Port Ellen. Peatzeria was great for Pizza and the Bowmore Hotel for a really friendly welcome. 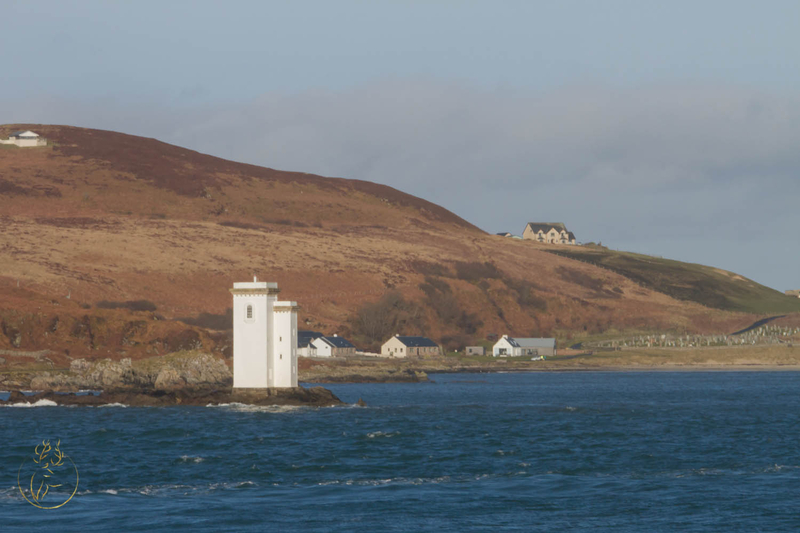 We also walked to the American Monument (stunning) and to Ardmore Point out past Bunnahabhain for a view of Jura. Thank you for sharing your photos @MoF. Just goes to show visiting Scotland during winter can be worth it. We had four seasons every ten minutes for our trip, it was certainly wild but worth it. @Smidge was there the week before me and had some cracking weather and managed some walks too. 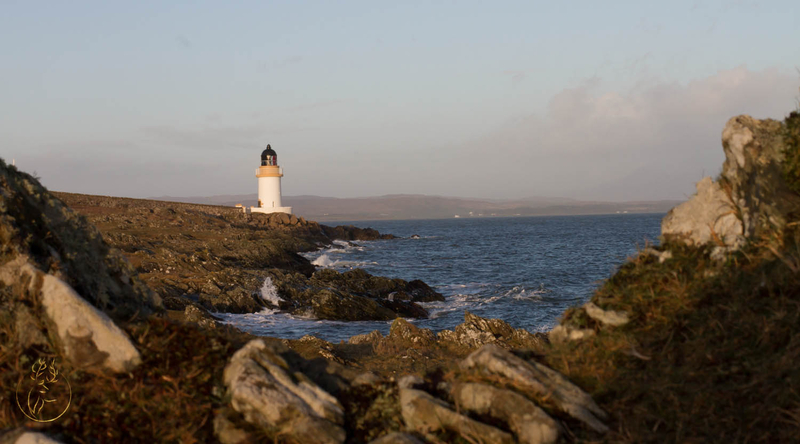 I love how much character Islay has and it has certainly given me a taste for the island.